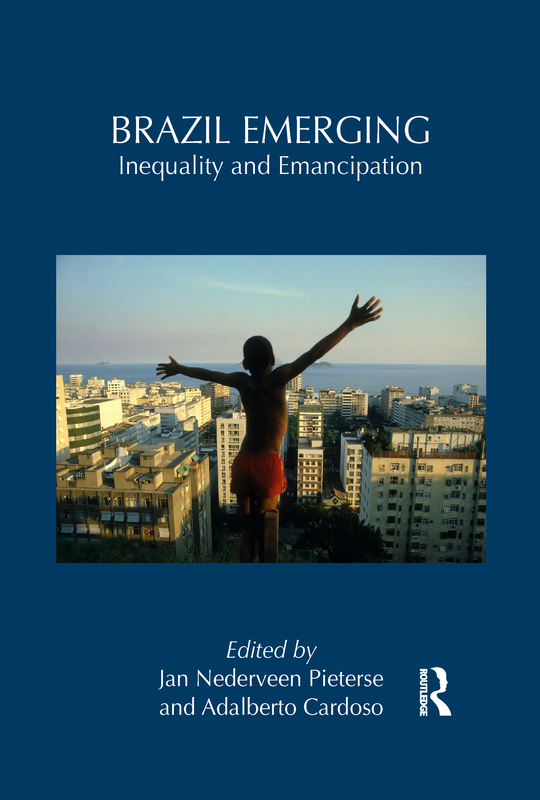 This volume is a critical inquiry into the social project and socioeconomic realities of emerging Brazil, a country that faces profound changes. A team of acknowledged specialists on Brazil’s complex configuration addresses state policies, social dynamics and economic constraints and opportunities for emancipation. Chapters adopt long-run perspectives on the development of the Brazilian welfare state, limits and opportunities for emancipation in the labor market, the scope and depth of social policies such as "Bolsa Família" and Rio’s Peacemaking Police Units (UPP), social movements - in particular, the Movement of the Landless (MST) - cultural policies at the federal level, the role of media in the country’s democratization project, and how two important commodities (sugar and oil) shape the identities of blacks and whites in Bahia. This book is essential reading for all those interested in understanding what kind of Brazil has acquired a prominent global position and what hurdles it faces to consolidate its position as a global player. Community Policing of Rio’s Favelas: State-Led Development or Market-Oriented Intervention?